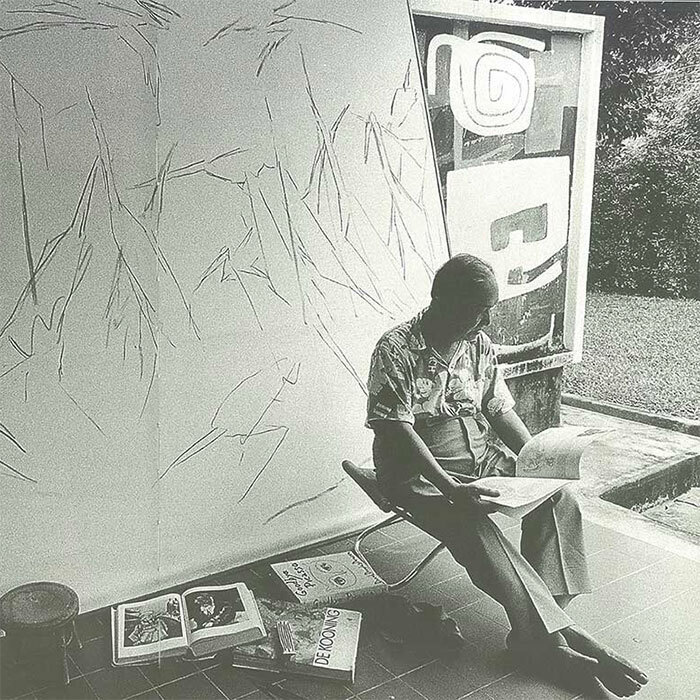 One of Singapore’s pioneering first-generation artists, Chen Wen Hsi is widely known for his avant-garde Chinese paintings. Chen Wen Hsi was born in Baigong in China. He received his professional training at the Shanghai College Of Art as well as Xinhua College Of Art. 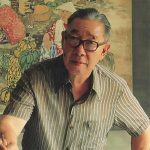 He, alomg with Chen Jen Hao, Chen Chong Swee and Liu Kang, became the four Nanyang pioneer artists and art educationists in Singapore. 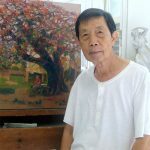 He has since exhibited and taught at a number of priveleged institutions including Nanyang Academy Of Fine Arts. Chen Wen Hsi was proficient in both traditional Chinese ink painting and Western oil painting. His style of painting was highly grounded in tradition and at the same time heavily borrowed from Western ideas and concepts. You can read more about Chen Wen Hsi and his auction records in our famous Singaporean artists article. For more detailed information, we thoroughly recommend you visit this dedicated Chen Wen Hsi website maintained by one of the largest private collectors of his work.